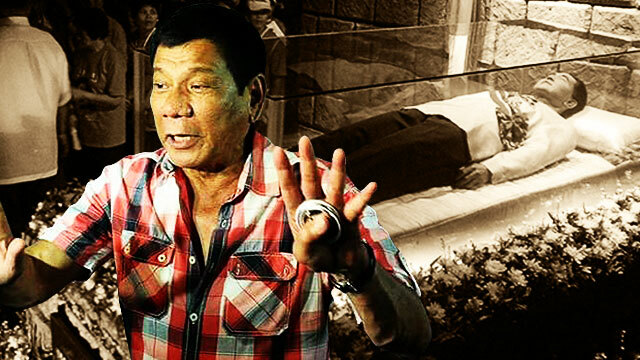 Presumptive President Rodrigo Duterte has two reasons why he would allow the burial of former president Ferdinand Marcos at the Libingan ng mga Bayani. Duterte said the first reason was that he recognized Marcos’ service to the country as a soldier, GMA News reported. “I will allow Marcos' burial in Libingan Ng Mga Bayani, not because he was a hero but because he was a Filipino soldier,” explained Digong. “Sundalo iyan. Huwag na iyong hero. Huwag mong sabihin na lahat na namatay diyan sa Libingan Ng Mga Bayani, hero? Iba diyan retired [na sundalo] eh,” he added. 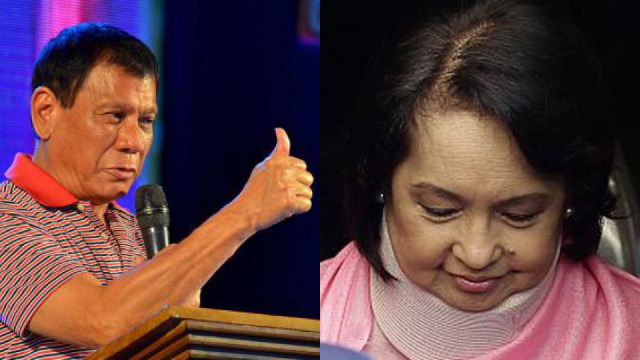 Duterte's second reason was to end the ongoing hatred among Filipinos the decades-old issue has been causing. 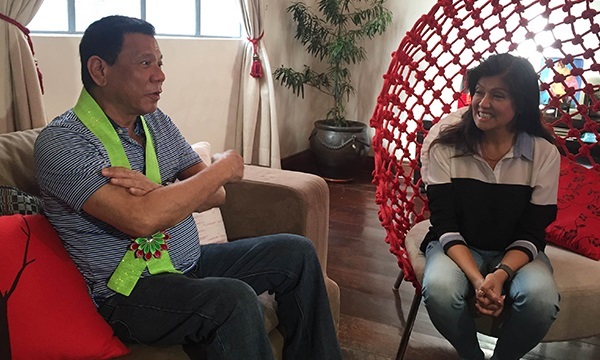 Duterte also said that he was willing to immediately arrange Marcos’ burial, and that he's okay with having it done during the former president’s 99th birthday anniversary on September 11. Victims of Marcos’ martial rule have long been opposing his burial at the Libingan ng mga Bayani which prompted his family to preserve his body in a mausoleum in Ilocos Norte.